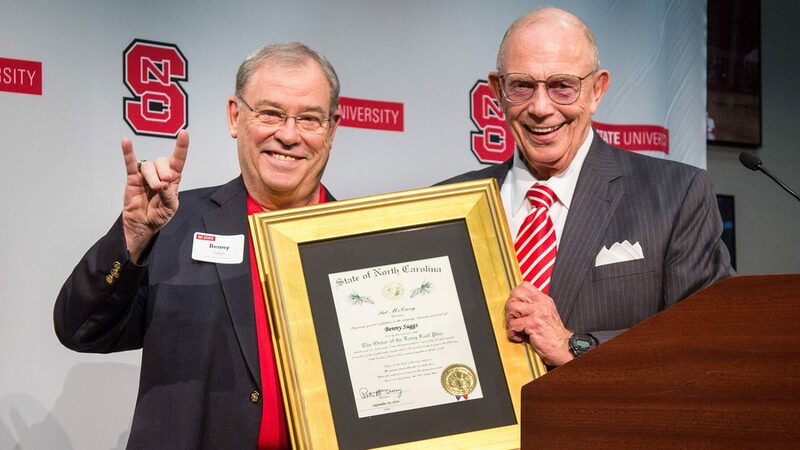 Ron Doggett, retired chairman, president and chief executive officer of GoodMark Foods Inc., has been named the 2018 Person of the Year by NC State's Poole College of Management. 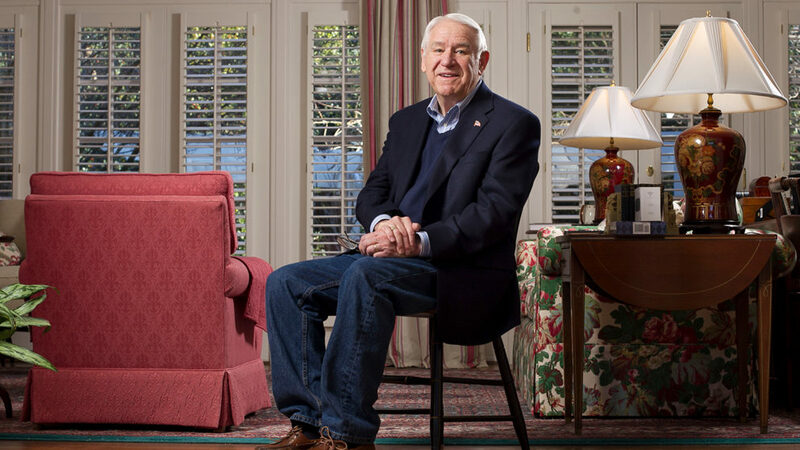 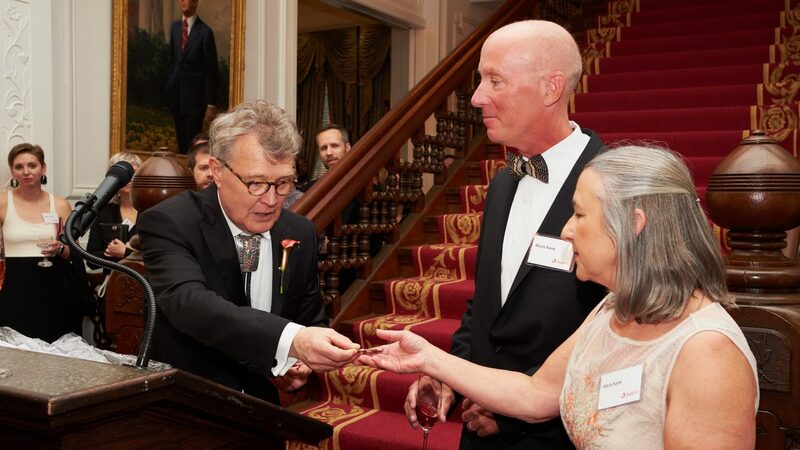 A dedicated philanthropist -- including to scholarships at Poole College -- Doggett is committed to supporting and developing the next generation of business leaders. 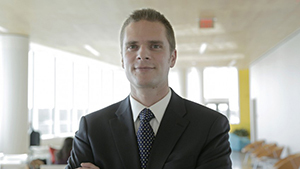 Dr. Rodolphe Barrangou, the Todd R. Klaenhammer Distinguished Scholar in Probiotics Research, will receive the 2017 National Academy of Sciences Award in Molecular Biology. 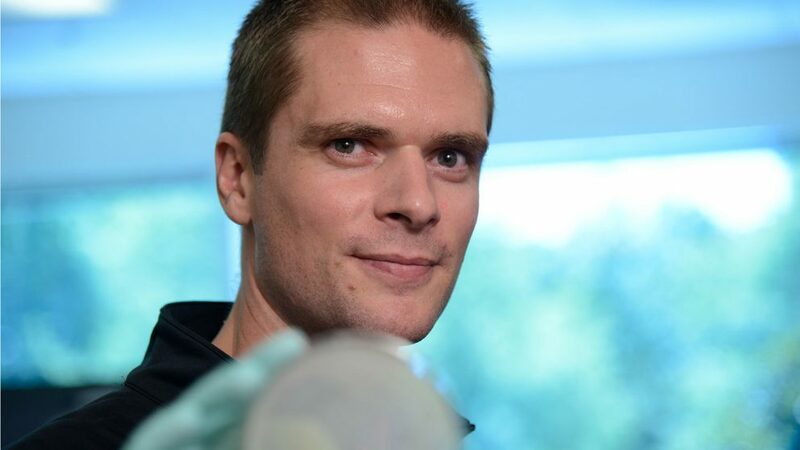 Rodolphe Barrangou, an NC State professor and pioneer of the discovery of the adaptive bacterial immune system known as CRISPR, has been named a recipient of the 2016 Warren Alpert Foundation Prize. 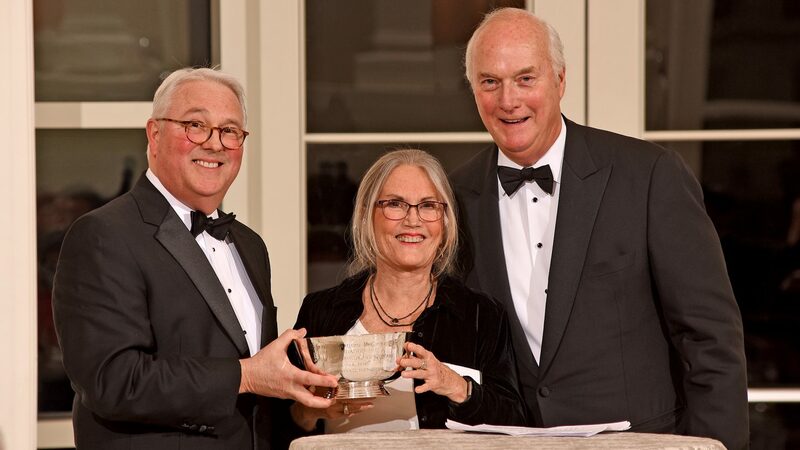 Barrangou is the Todd R. Klaenhammer Distinguished Scholar in Probiotics Research.